PaigeeDraw: Marvy Uchida Markers - Now Available at PaigeeDraw! 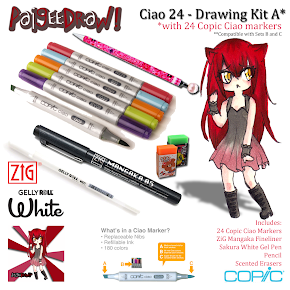 Marvy Uchida Markers - Now Available at PaigeeDraw! Marvy Uchida Markers - now at PaigeeDraw! 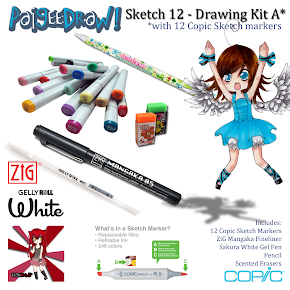 PaigeeDraw is pleased to announce a new line of markers on the PaigeeDraw Online Store! 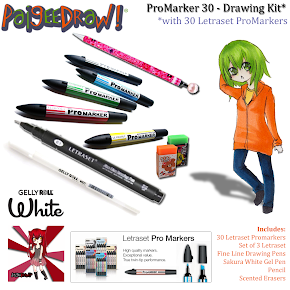 PaigeeDraw is now selling Marvy Uchida Le Plume Markers! These markers are amazing, and come at a price point much less than other brands of the same high quality! 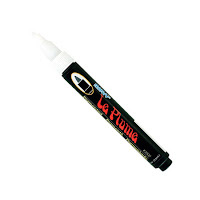 Le Plume Markers are great for comic, manga, cartooning, designing, rubber stamps, clear stamps, landscape studies, gesture drawings, painting, and sketching. Available in 144 colors. 141 of the colors are alcohol based and permanent while the other 3 colors are opaque and pigmented. 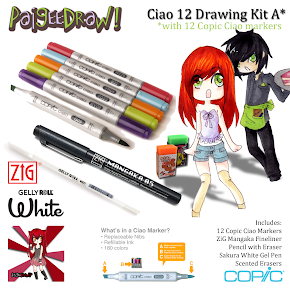 PaigeeDraw has created a number of custom drawing kits with Marvy / Uchida Markers. These kits come in 36, 72 and 144 Piece Sets. We have created compatibility between all of the PaigeeDraw Marvy / Uchida Kits. Each 36 Piece sets has unique markers - you can purchase all 4 kits to have the complete collection. 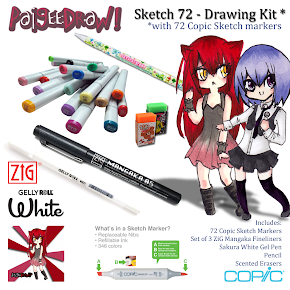 Each 72 Piece Set is also compatible - you can purchse both kits to have the complete set. If you want to build up you collection slowly, our 36 piece and 72 piece sets are also compatible. You can purchase 2 36 Piece sets, and 1 72 piece set to also collect the complete set! As I mentioned, these markers are fantastic. They have the high quality of other brands, while coming in at a price much less. They are excellent for creating your own Manga, Anime and Cartoons - they are a professional quality product for Graphics Artists. PaigeeDraw has also added the Marvy Uchida Le Pen Fineliners. Professional quality for a reasonable price. 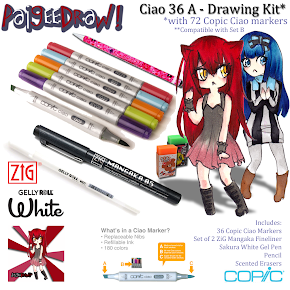 Please check out the PaigeeDraw Online Store for the Best Prices on Marvy Markers! 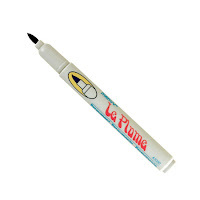 Best Prices on Uchida Markers!